Original-language international series will continue to lead Saturday evening programming on BBC Four, as the BBC’s arts and alternative-to-mainstream entertainment channel will be bringing more Euro TV dramas to UK viewers. Amongst the program announcements made by Cassian Harrison, the BBC Four Channel Editor, are the following international dramas, none of which have been scheduled yet. 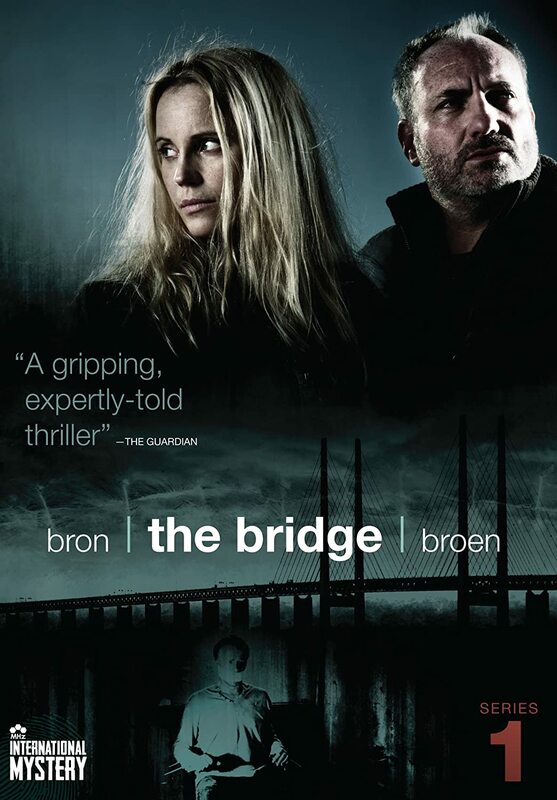 When the award-winning Scandinavian crime serial The Bridge (Bron/Broen) returns, viewers will have another gripping case to get engrossed in, except this time Swedish homicide detective Saga Norén (Sofia Helin, Arn) will be working without Martin Rohde (Kim Bodnia, The Killing), her counterpart from Denmark who became her trusted (and only) friend, given the dramatic Series 2 conclusion. The third season, penned by Hans Rosenfeldt (The Sandhamn Murders), begins filming next month and is slated for transmission in Scandinavian countries in Fall 2015. Stay tuned for its UK premiere date, and ditto for its US debut, assuming it screens stateside. 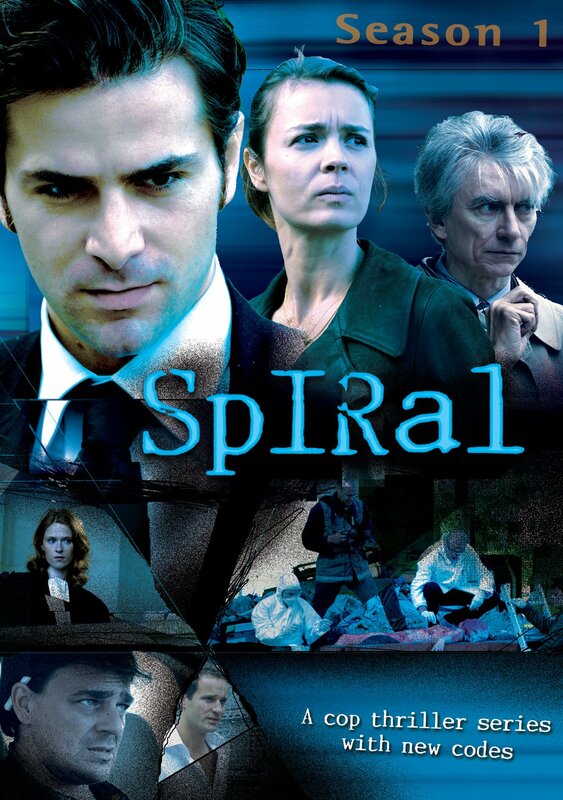 If you haven’t seen this thoroughly gripping series yet, you can watch Season 1 at Hulu/Hulu Plus in the US. To my knowledge, neither of the first two seasons of The Bridge is available for streaming at this time in the UK. 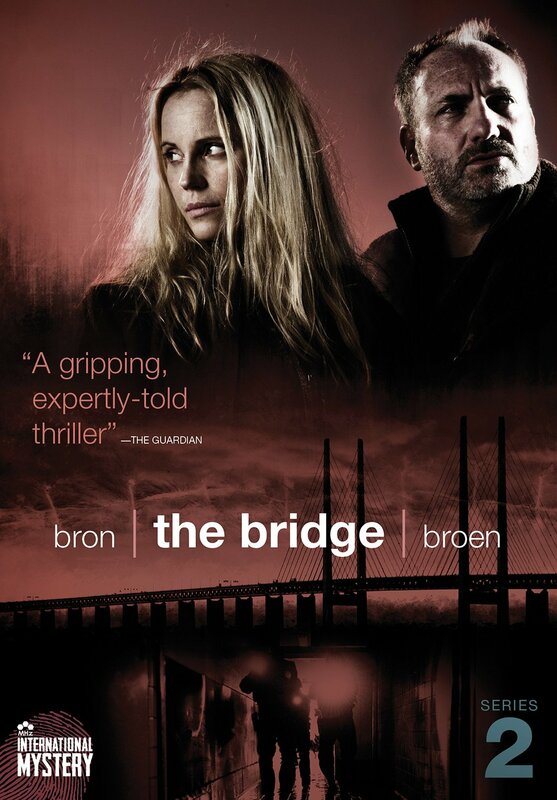 Both seasons of The Bridge are also now available for streaming at Amazon Instant Video UK and Netflix UK. 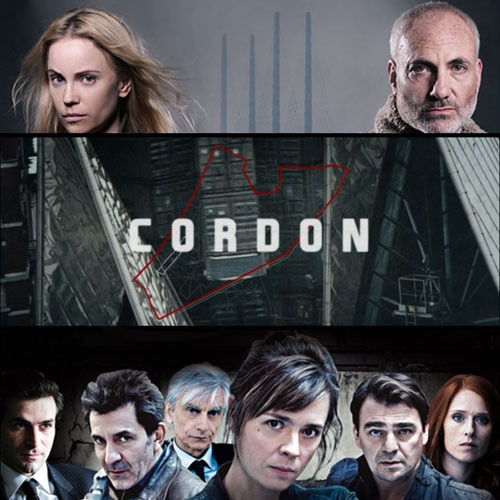 Cordon is a new thriller out of Belgium, and its premise is eerily similar to real-life events in another country. A man is found to be infected with a contagious and deadly virus in Antwerp. To prevent it from spreading further and causing an epidemic — or worse, a pandemic — authorities cordon and hermetically seal off the city center from the outside world. Life as they’d known it has come to an abrupt halt for the people now trapped there, a situation that leaves them up to their own devices and brings out the best and worst in them. The 10 hour-long episodes screened in Belgium in Spring 2014, and could premiere on BBC Four toward the end of this year or in early 2015. No word yet on whether a US programmer will pick up the series, so stay tuned. 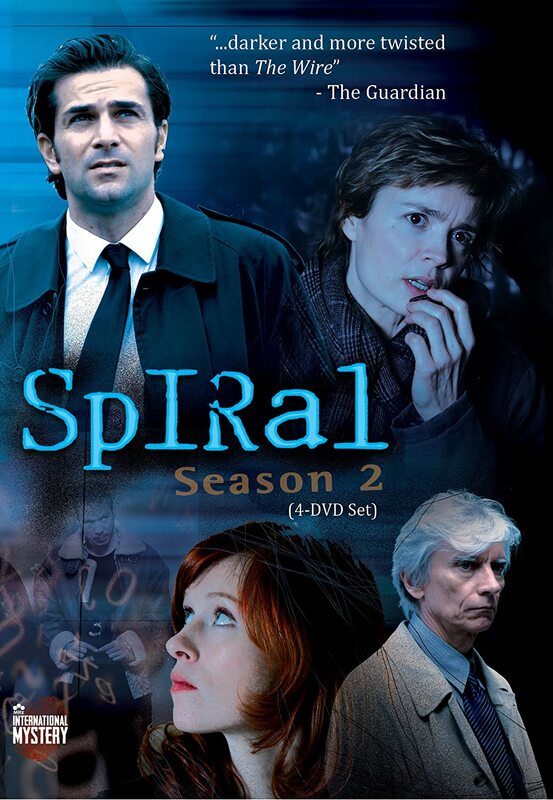 An International Emmy Award nominee for Best Drama Series, Spiral (Engrenages) will return to Canal+ with twelve new gripping episodes when its fifth season debuts in France in Fall 2014. Laure Berthaud (Caroline Proust, The Tunnel), “Gilou” Escoffier (Thierry Godard, Un Village Français), and “Tintin” Fromentin (Fred Bianconi, Sparrowhawk) will dive deep into the underbelly of organized crime once again, while attorneys Pierre Clément (Grégory Fitoussi, Mr. Selfridge) and Joséphine Karlsson (Audrey Fleurot, The Intouchables) and Judge Roban (Philippe Duclos, Capital) have more legal messes to defend and prosecute. 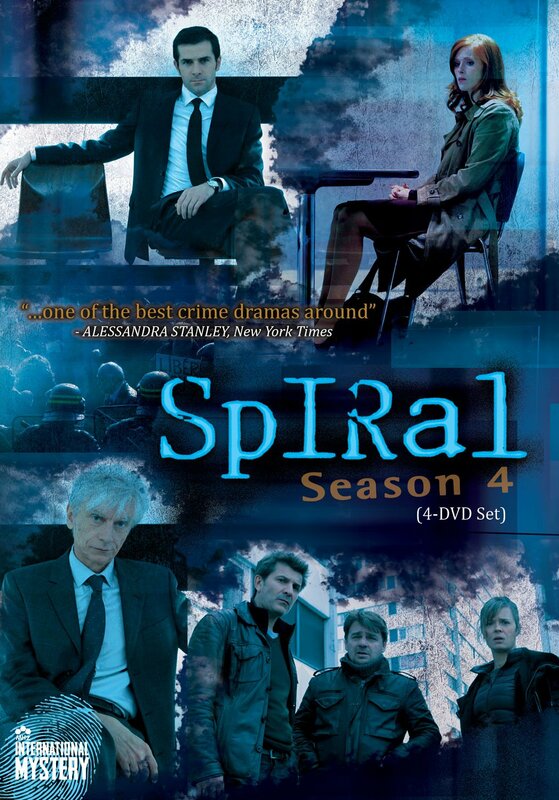 BBC Four has not yet announced the premiere date for Spiral: Season 5, so stay tuned. Fingers crossed that MHz Networks brings the series back to the US. 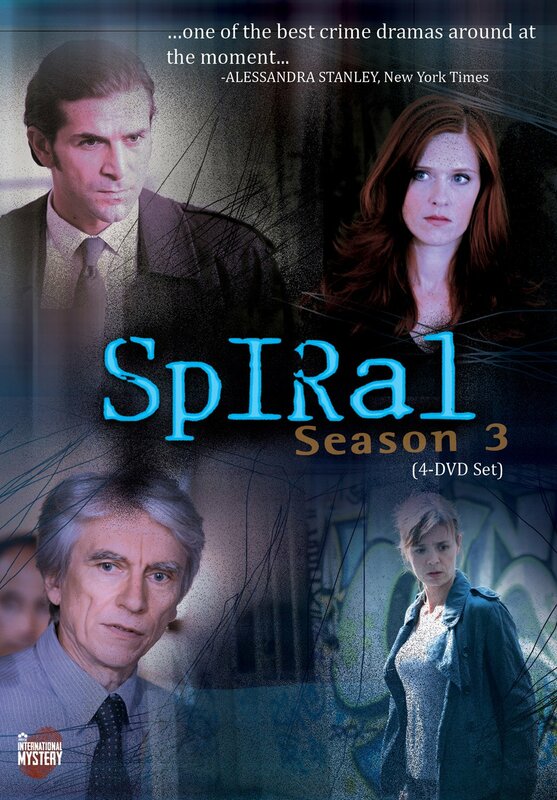 In the meantime, viewers in the UK can catch up on the series at Amazon Instant Video UK and Netflix UK, and those in the US can do the same at Amazon Instant Video, Hulu/Hulu Plus, MHz International Mystery on Demand, Netflix, and Vudu.